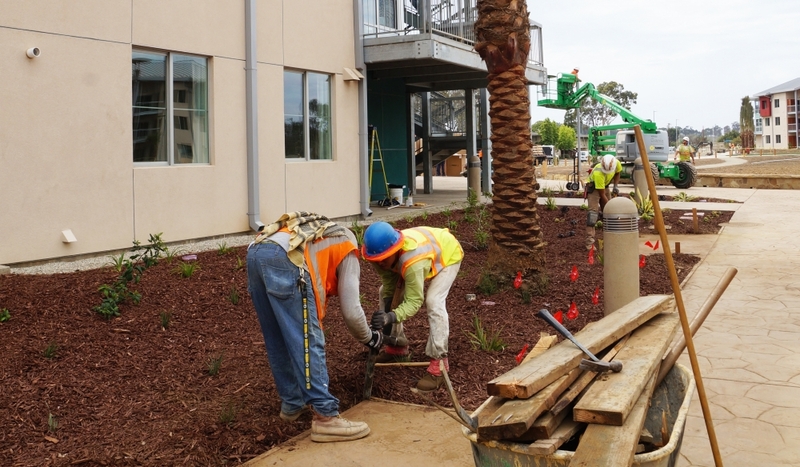 The U.S. Green Building Council has awarded UC Santa Barbara’s Sierra Madre Villages student housing complex the much-coveted LEED (Leadership in Energy & Environmental Design) platinum certification. 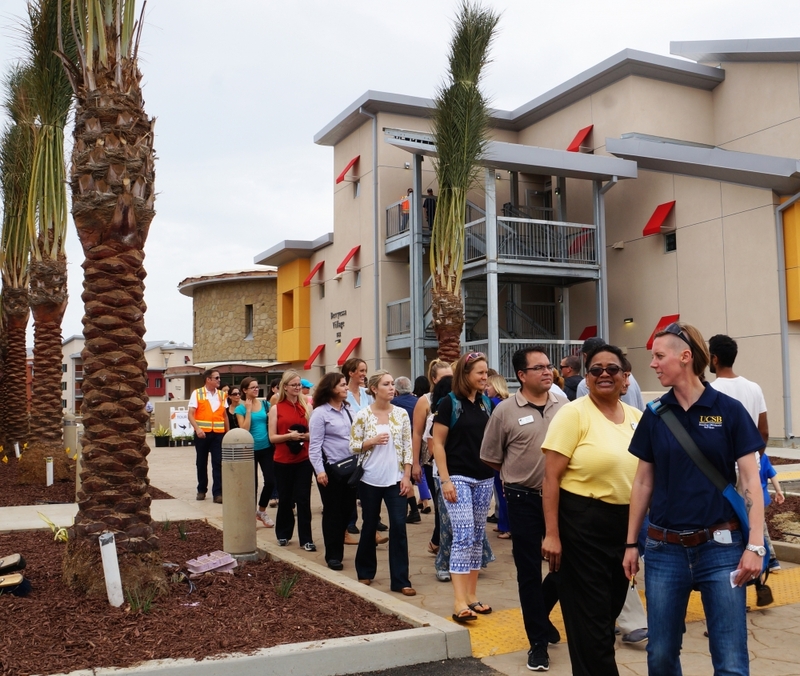 The newest campus housing project to date, Sierra Madre Villages is the first residential complex in the UC system to attain the highest possible rating for its efficient and sustainable design under the category “LEED for Homes.” UCSB is the only campus in the system with any “LEED for Homes” certifications. Sierra Made Villages consists of six residential buildings, each certified at the platinum level. 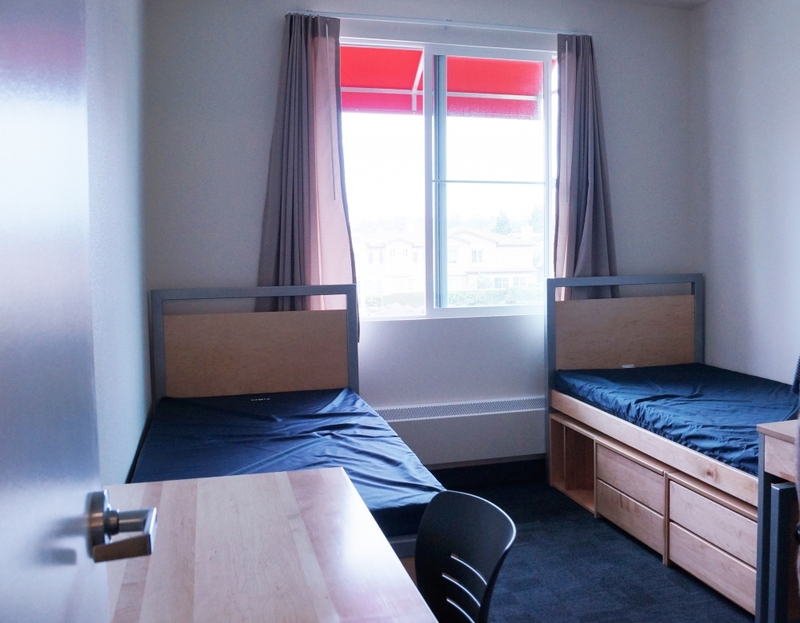 Of its 151 apartments, 115 are available to student residents and 36 are reserved for faculty and staff. 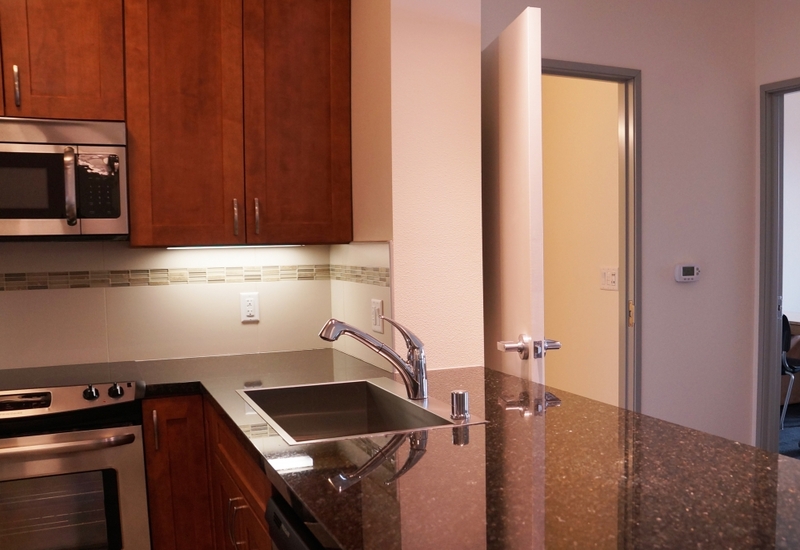 Since the complex’s opening in September 2015, residents have enjoyed state-of-the-art sustainable design, with optimized natural ventilation and lighting, low-flow plumbing, solar thermal heating, photovoltaic electrical generation and 100-percent LED lighting. Additionally, appliances and materials for the furnishings were chosen based on sustainability and durability. Outside, the complex features stormwater retention elements, trash recycling and an ongoing wetland restoration project. The campus is also home to Bren Hall, the first LEED-certified building of any kind in the UC system, and the first-ever building in the nation to achieve a LEED “Double Platinum” sustainability rating.